Holy smokes. 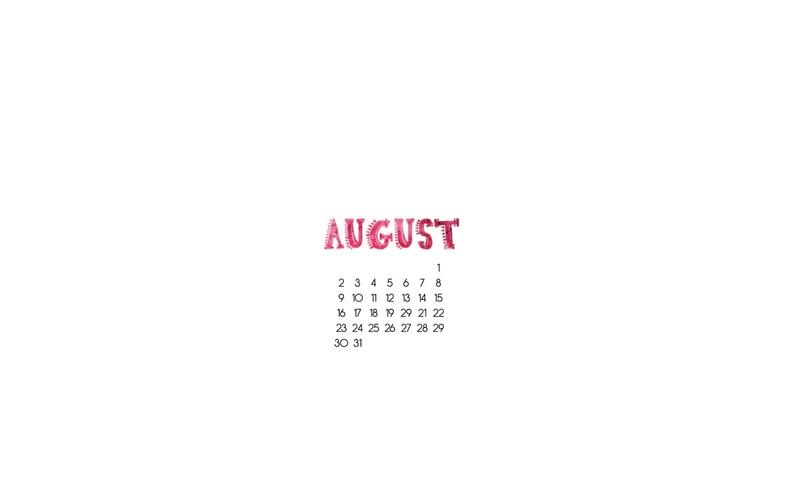 It’s already the last day of July! I blinked and the month disappeared. Right-click to save the image. Resize as needed for your device! Updated my 101 List | Check out the list and my progress. Lots of things in the works as I’m gearing up for classes to start again. I’ve got just under 2 years to get everything done! SEQ | If you’re a member of Starbucks rewards, you’re familiar with the free apps available each week. I usually disregard them – I’m always out of storage anyways! This week, however, the puzzle game sounded interesting and I figured I would give it a shot. I’m obsessed. I blew threw the first three ‘worlds’ the day I downloaded it. The simple, clean interface with challenging puzzles makes this so much fun. Download from iTunes (or check your Starbucks app if you’re a rewards member!). Want to Buy A Vineyard in France? Here’s How Much it Costs | A girl can dream. The Introvert’s Guide to Working in an Office | All very important strategies to keep productive. 10 Successful Women Share Their Morning Routines | Thinking about adding a cup of green tea to my morning.